I absolutely love reading blogmas posts about everyone's favourite songs, films, things to do in and around December and so many more things. 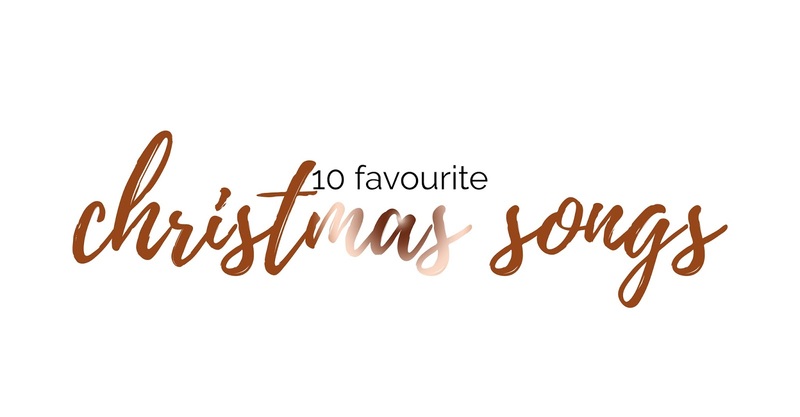 I shared these posts last year and they were some of my most popular posts throughout December so for sure I'm going to share them again, now that I have discovered more Christmas songs, films etc (there are so many I hadn't heard or watched). For me the Christmas songs are on repeat from November and everyone hates it; #sorrynotsorry. I just love them and Michael Buble is my absolute favourite Artist in the Christmas record industry. His voice is beautiful. However I do not want my whole Christmas favourites filled with him, so I'm going to try my best to mix it up instead of just sharing his whole album. 1. All I Want For Christmas Is You - Michael Buble. 2. Christmas (baby please come home) - Michael Buble. 3. Santa Tell Me - Ariana Grande. 4. Last Christmas - Carly Rae Jepsen. 5. Happy Christmas (war is over) - Maroon 5. 6. Have Yourself A Merry Little Christmas - Sam Smith. 7. Step Into Christmas - Elton John. 8. Fairy tale of New York - The Pogues. 9. The Power of Love - Gabrielle Aplin. 10. East 17 - Stay Another Day. What's your top favourite Christmas song?